Let our team of experts review your present policy to check for improper rating and other errors possibly costing you hundreds (sometimes thousands) of dollars in overpayment. same day service and immediate binding authority. 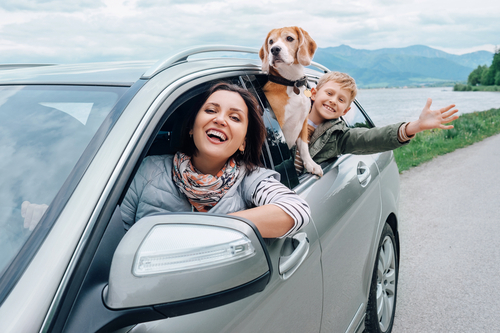 Choose from 10 different auto insurance companies. Let us shop for the lowest price for you!